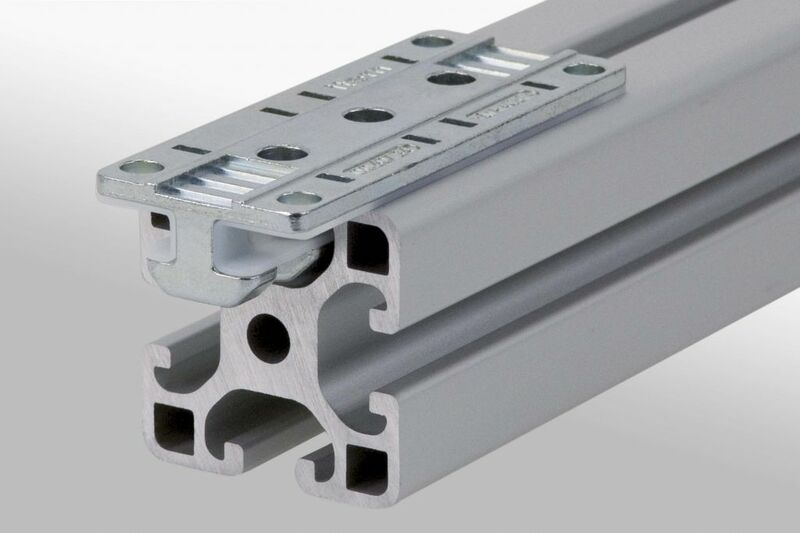 Simple sliding mechanisms that sit inside the aluminium profile groove. T-slot Sliders 5, 6 and 8 are able to rotate as well as slide along the groove, catering to lightweight applications where you need to allow for alignment errors. 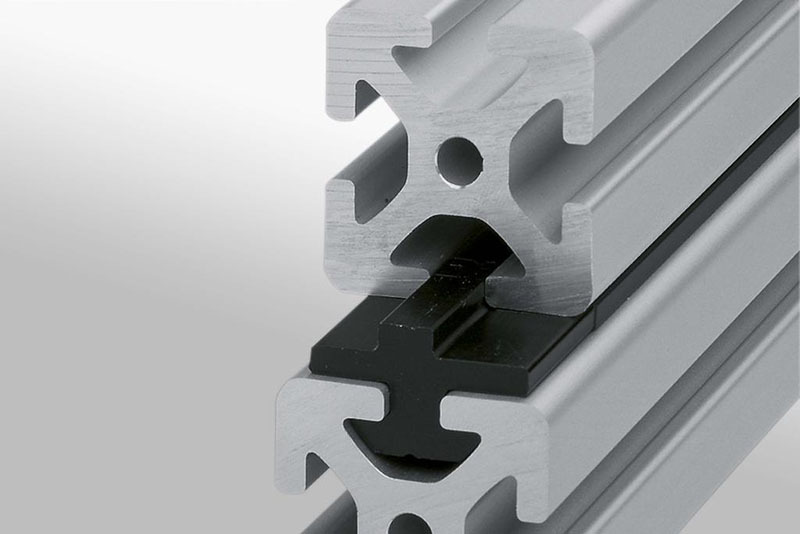 The T-slot Slider 8 80×40 is a strong option with low wear and low friction, creating a gentle transfer from one place to another. It can operate in difficult conditions with dust and humidity. Effective rollers for lightweight applications such as keyboard drawers. Mounted directly in the profile groove to create simple slide mechanisms. 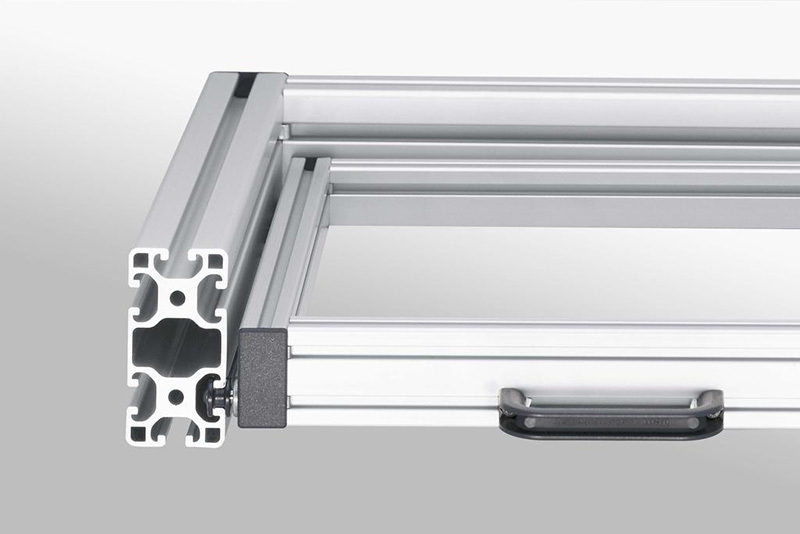 Alternatively, it can be screw-connected to aluminium profiles or to moving components. The design is slightly offset to prevent the moving components from colliding with the fixed frame.